Royal Wings, a subsidiary of Royal Jordanian Airline says it has commenced twice weekly flight services between Aqaba (Jordan) and Cairo (Egypt) in cooperation with the Aqaba Special Economic Zone Authority (ASEZA). The airline reveals that the new route which will be serviced on Tuesdays and Fridays is part of Royal Wings’ effort to strengthen Aqaba’s position on the commercial and international tourism map. 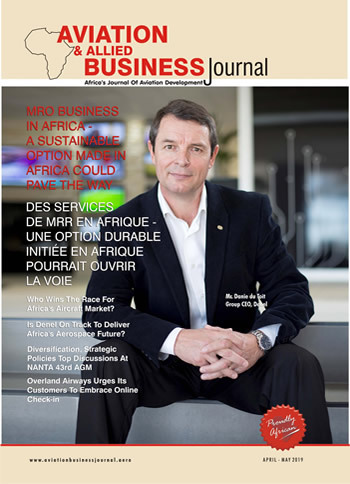 “This route is expected to revive tourism in Aqaba. This is a priority for ASEZA, which continuously seeks to attract tourists from all over the world to the sunny coastal city of Aqaba. 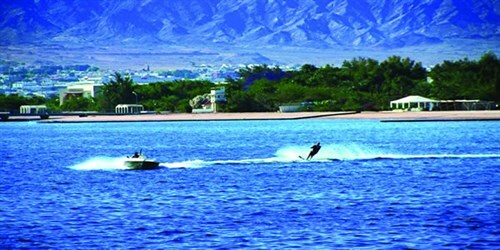 Aqaba offers various entertaining activities including water sports, diving and adventure trips. It is also close to points of attraction in the south of Jordan, including Petra and Wadi Rum,” states Royal Wings. Royal Wings notes further that along with serving the tourists and merchants of the two countries, the new flight service will serve thousands of Egyptian workers in Aqaba and help facilitate trips from Egypt to Jordan for those interested in religious tourism.